Sephora has some Early Black Friday Deals on their Sephora App today! These are while quantities last, limited numbers available! They are available today only, Wednesday, November 23, 2016. 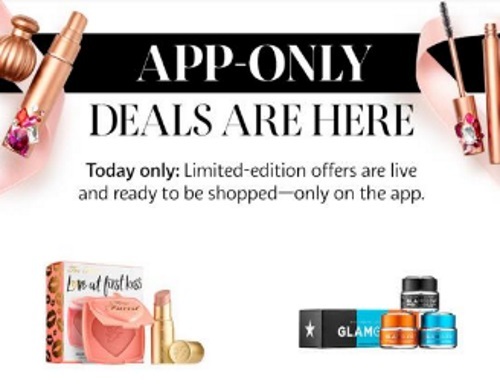 Check your Sephora App for the deals, or I have also provided some of them at the links below, each item will link back directly to that particular deal.